Gambia, the smallest country in the African mainland, is located on the west coast of the continent. The country is not as popular as other African countries like Kenya and Zambia, but you shouldn’t consider this as a disadvantage since you would be out of the tourist crowds and the prices are very low, even though Gambia’s tourism industry is growing fast. We had a chance to visit Gambia last November and the trip certainly was a totally unique experience. 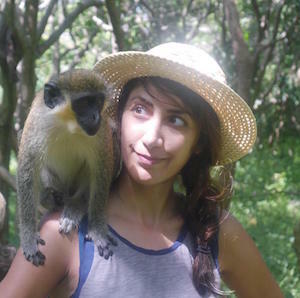 I already wrote: “how on earth I ended up in Gambia”. The trip was an adventure, eye-opening, educating, fun but also relaxing. Certainly, we enjoyed every single day of our stay. 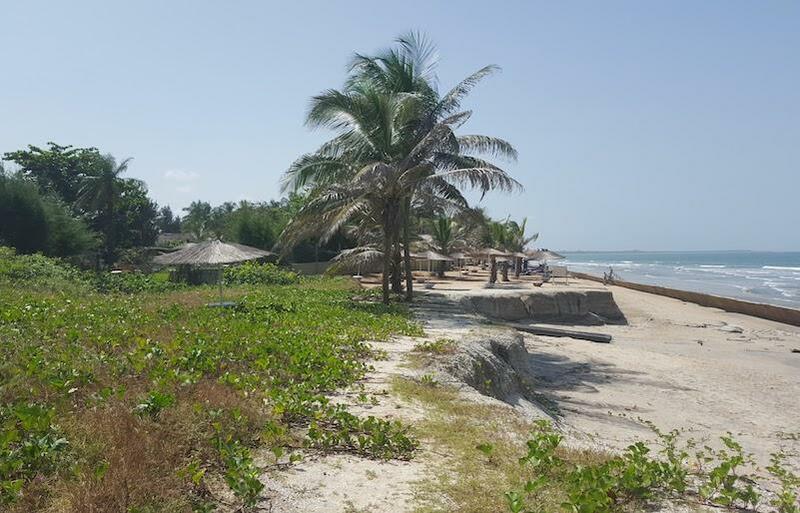 No matters if you are willing to have an adventure trip or a beach holiday or a cultural experience, it could all be included in Gambia. In this piece, I try to answer main of the questions you might have. If you don’t find your answer, feel free to leave it in the comments section. How to get tourist Visa for Gambia? Getting a tourist visa is not a hassle at all. First of all, many nationals including Europeans and Americans don’t require a visa if they are going to stay for less than a month, but even if you are not in this category like me (I hold Iranian passport), you shouldn’t worry. You just need to show up at the Gambian embassy with your passport and some cash (£40 in the UK) and after 30 mins you will have your passport back with the visa on it. 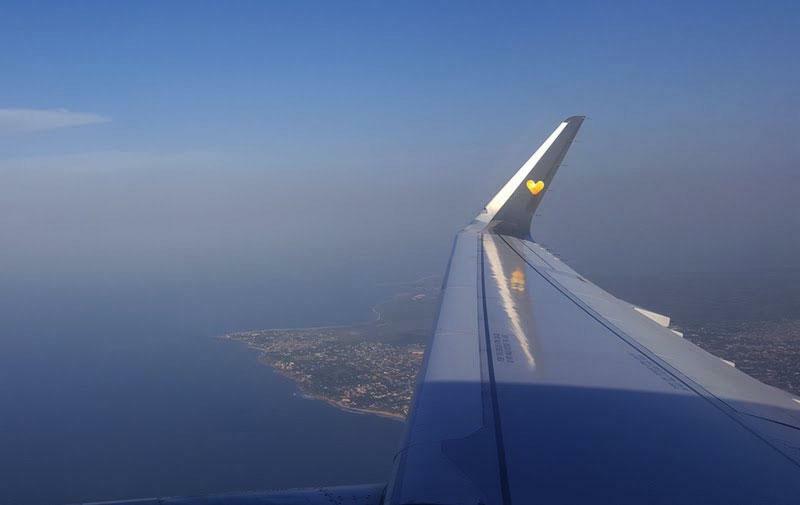 The flight from London to Gambia takes around 6 hours, or from other European cities could be one hour less or more, but since you will travel south (not towards east or west), the time zone won't change that much. The local time in Gambia is the same as the UK. Isn’t it great to have breakfast in the cold winter, but finding yourself in the afternoon chilling out next to a pool and getting some tan? There are some local languages in Gambia, but since the official one is English, the Gambians who went to school can speak English. Thus, you would find the street signs and menus in English. Obviously, in a poor country like Gambia, there are many uneducated people who don’t know a single word in English. 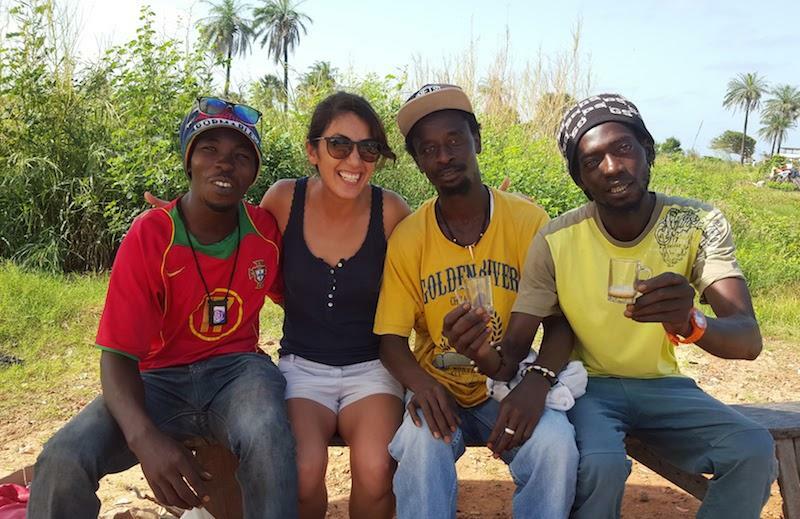 You will probably meet them if you get out of the touristic areas and go to small villages but this won’t be a problem since taxi drivers, the hotel staff and the local tour guides are able to help you out. When I came back from Gambia, friends of mine kept asking me if Gambia was safe or not. The answer is yes, Gambia is very safe. You might see a lot of poor people or even some of them asking you for money, but they are harmless and you can politely reject them. I already wrote about it, we walked around with total strangers during our nights out with a lot of cash in our pockets (“a lot” for Gambian standards), but there was nothing scary about it. There are many Western Union kiosks where you can exchange your money without any serious security or theft alarm. 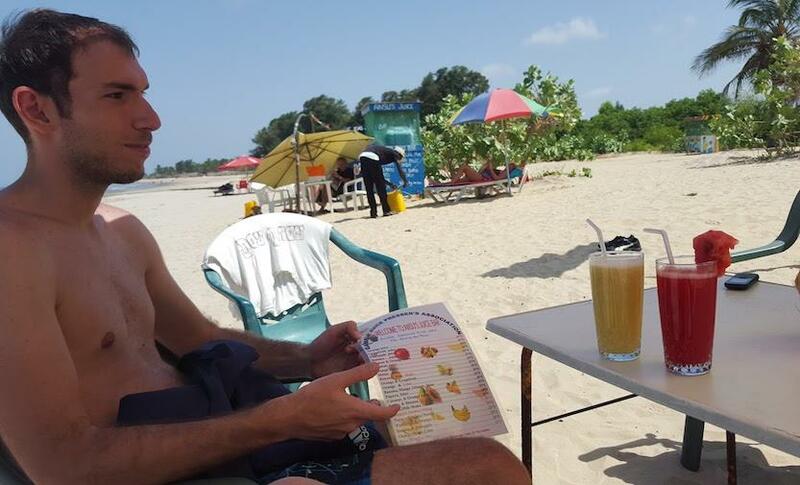 What to eat or drink in Gambia? 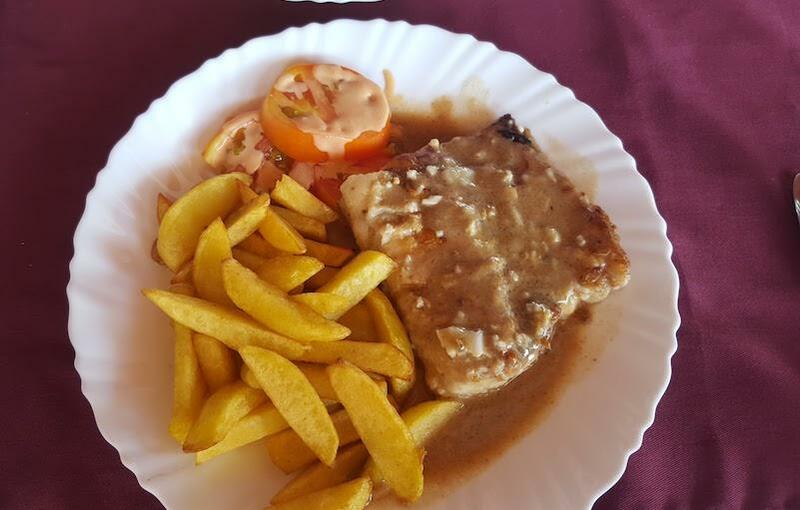 Before we went to Gambia, we were so worried about food, because we both are a bit picky, but we were relieved as soon as we had our first dinner there. We both went for seafood: shrimps and local fish. They were both tasty and better than what we expected. We tried to have as many Gambian dishes as we could. 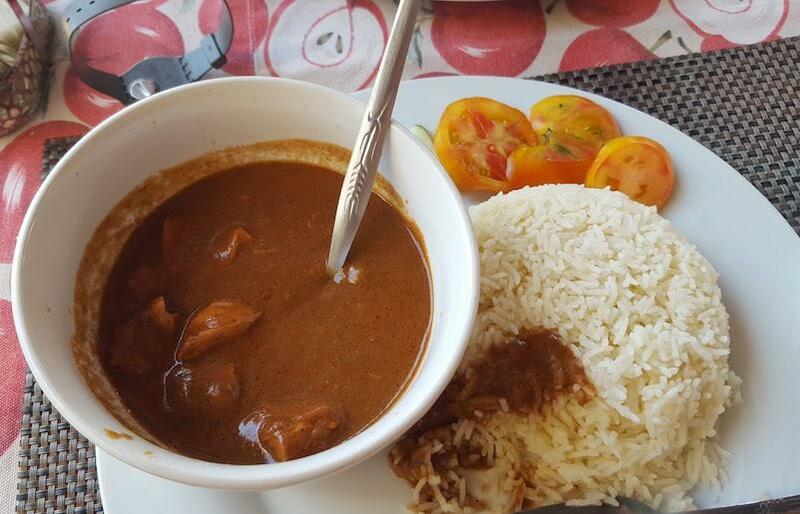 Gambian cuisine is made of rice and fish, chicken or meat. Our favourite dishes are Domoda and Benachin. You should not worry much about food, but you should be careful about water. You should drink water only from the bottles. 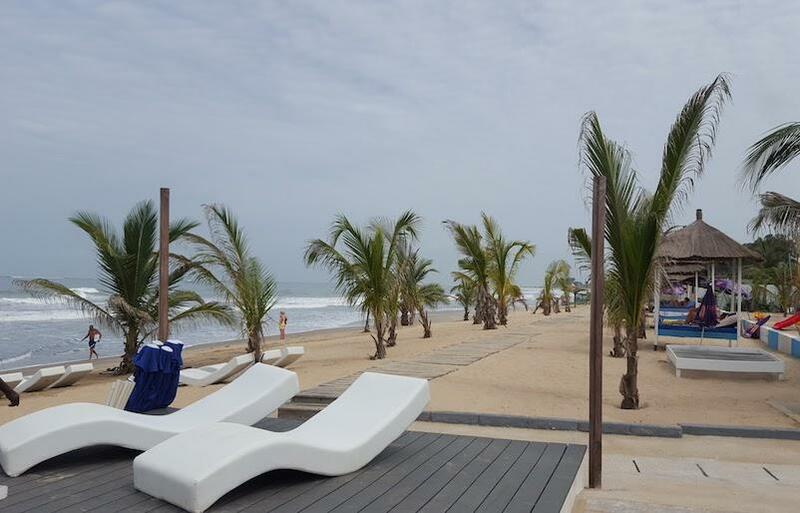 There are smoothies, fresh juices, fizzy drinks and also Gambian beer. You can drink all of them, but you shouldn't add any ice to your drink if you are not sure what water they used for the ice. Best time to visit Gambia? Gambia is a subtropical climate. It never gets cold but springs and summers could be wet. Around the end of October, the dry season starts, so November to May would be the best time to travel there, which could be a great winter sun holiday. The price of flights in mid-December due to the holiday season increases, that is why it is better to go there in November or after the new year. Gambia is a cheap country and the cost of living is almost nothing compared to European countries, so when you want to plan your holiday keep in mind that the flight is the highest expense. Hotels, food, drinks and transportation are very cheap, so it's better to stay as long as possible.